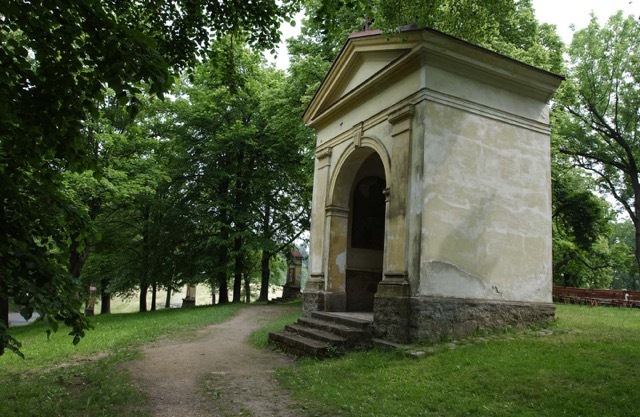 We offer transportation and guide services to one or more of the many holy shrines that can be found in the Czech Lands. We are pilgrims as well, searching for meaning in an ever confusing world. We walk on paths marked by stones carved many centuries ago to villages which have borne witness to the slow and deliberate passing of time. 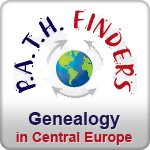 While many Czechs today might say they do not believe, the root of their culture can be found along pathways, on mystical hilltops, and in sacred springs. With or without faith, they too are pilgrims. In this respect we hope to be your companion, to help you open doors and find your way. The journey itself will be your guide, and no two journeys will be the same. The Czech Lands have a long and turbulent relationship with established religions, from the brothers and monks Cyril and Method, who translate scripture to the Slavic language, to the reforms of Master Jan Hus, and the violent aftermath. It is not one single story, nor is it possible to include in one day's walk through the countryside. We will therefore work with you to select a particular period in history, such as early Christianity, Reformation, Counter Reformation, or Modernity. Each of these remains evident today through the labors of remarkable architects, artists, patrons, and Kings. According to a chosen theme, we will follow in the footsteps of the saints and sinners, searching for inspiration, the realization of our own journeys. Sv. 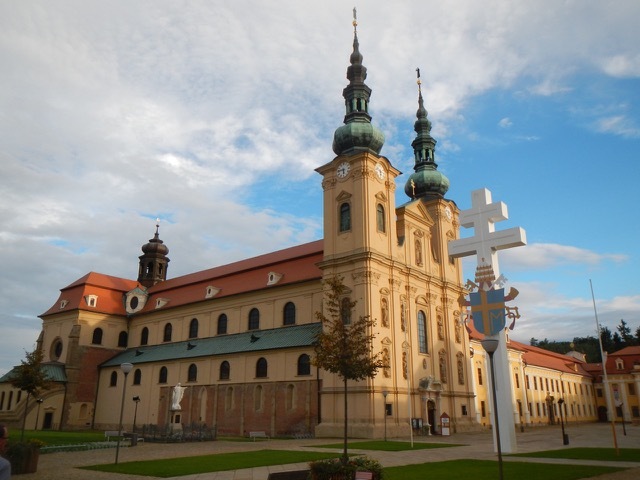 Dobrotiva - Currently being restored by the Augustinian order in Prague. They host a Marian pilgrimage in May (now the 22nd year). This is a significant renewed shine, as it was with the help of an inspiration of someone who had not been in the Czech Lands, but who directed the Augustine's in Prague to restore this monastery. Today it serves as a family retreat and summer camp. (1 day and about 10 Km walking). See the following video that describes the recent renewed interest in This holy shrine (https://youtu.be/-t2XcrGQi6k).